Home can conjure up some powerful memories. Memories of family, holidays, laughter, and tears. But, as you return to your senior’s home, you may notice some changes that cause concern. 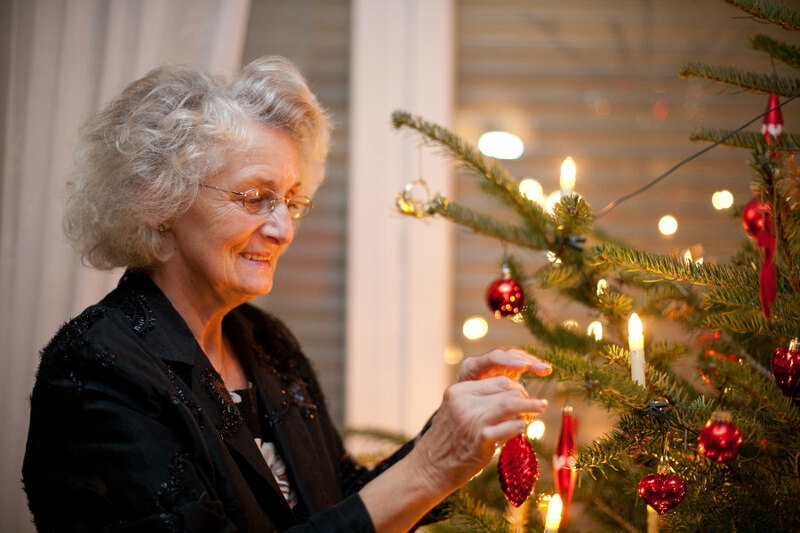 The holidays are a perfect time to assess your senior loved one’s need for extra help. Here are six questions to ask yourself in order to see if your loved one needs additional help.